Peace of mind for your unique events! KMI is an audio & visual company based in Polokwane, Limpopo. We have been serving the event management industry since 2000 and have been growing ever since. Our mission at KMI is to deliver the best professional multi media services to our ever growing corporate client-base. Looking for audio or visual equipment? Click to read more about us on our audiovisual page. Do you need speakers to hit the sweet spot between volume and clarity? Visit our Line Array page to learn more about our sound systems. Do you need your event to be recorded? Find out more about video production by clicking right now. So you need stage building and light trussing at your next event? Click to find out more inside. An image says a thousand words, so why not take a thousand images? Read more inside. 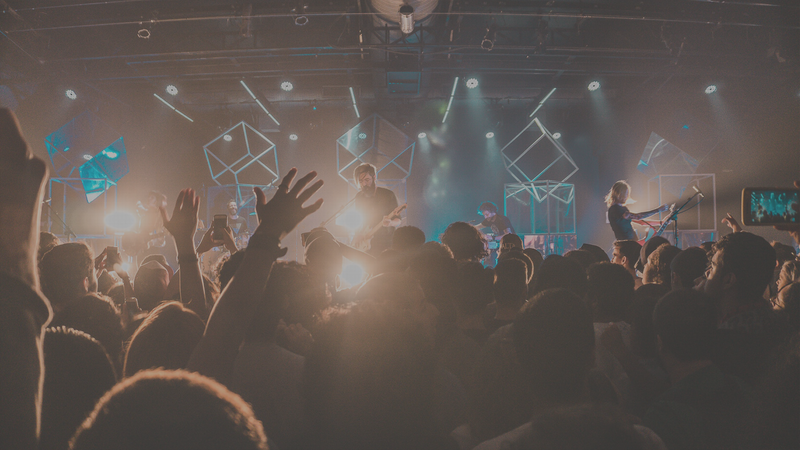 If your event needs to be over the top, the talk of the town, you need stage lighting, Read more now. Why Should You Choose KMI? We live with the purpose of creating more than events, we create unforgettable experiences. Even though we are based in Polokwane, we supply and assist with any audiovisual needs for your events across South Africa. We know how special your event is, and that is why we always do everything in our power to be more than just another AV service provider. We strive to be the audio and visual company that actually cares about their clients and their events. We have worked with KMI on previous occasions in 2017 and worked with them again at our New Year’s Eve Celebration party. They exhibit professionalism and quality equipment from pre-briefing meetings, setups and event management to clearing and pack up. The equipment they use is of the highest quality available and the services they offer are diverse and varied. Its is my pleasure to refer KMI for their event management services, as they are very reliable, competent and always goes the extra mile without question. Their level of commitment and time keeping is of the highest standards and their equipment is always in good working condition. It its a pleasure to work with KMI and we wish them the best in attaining new customers. 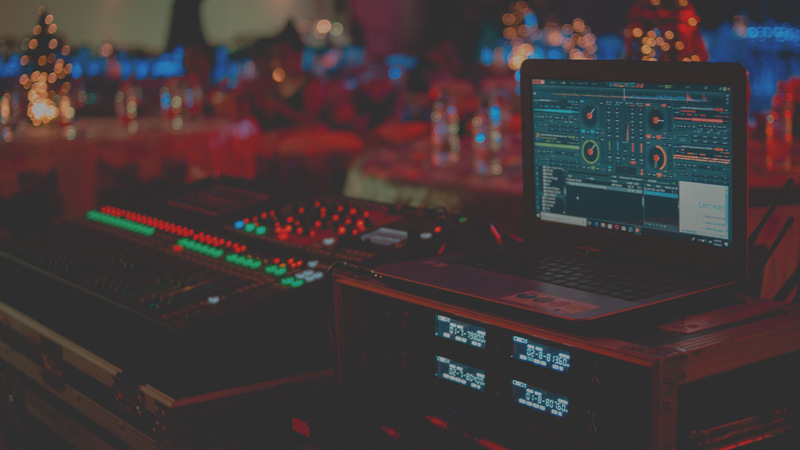 We have been hiring sound systems from KMI for many years now for all our events and we have never been disappointed by their professional services. They always go the extra mile to accommodate our needs in every way possible and we can honestly recommend them to anyone. During The Vodacom Year End Function at the Ranch Hotel, the venue was transformed to a tropical paradise. Lights, Camera, Action was the motto of the evening as KMI once again, elegantly and style-fully created an ambiance never to be forgotten. The sound was clear, the comedian riveting and the band, entertaining till late into the night. KMI is an audio & visual company based in Polokwane, that delivers services across South Africa. With over 30 years of combined audio & visual experience, we are well suited to turn any event into a memory.